Beekeepers in Claiborne Co., Tenn., are concerned that herbicide spraying by Powell Valley Electric Co-op could harm their hives. This is the first in a series of blogs from our Tennessee Energy Savings team about member-owner engagement with electric cooperatives. Rural electric cooperatives serve about one-third of Tennesseans, a service area that covers 71% of the state’s land mass. While residents pay their bill to the co-op every month, many are surprised to learn that they are member-owners of their electric cooperative. Unlike other utilities that strictly provide power to customers, electric co-ops are democratically owned by their members, a fact that is reinforced through one of their seven guiding principles. Another guiding principle is “Concern for Community,” which stresses that cooperatives must focus on member needs and work for the sustainable development of their communities through policies accepted by their members. In the Powell Valley Electric Cooperative (PVEC) district, which serves parts or all of five Tennessee counties and three Virginia counties, members are voicing their concerns after recent herbicide spraying around power lines throughout the service area. 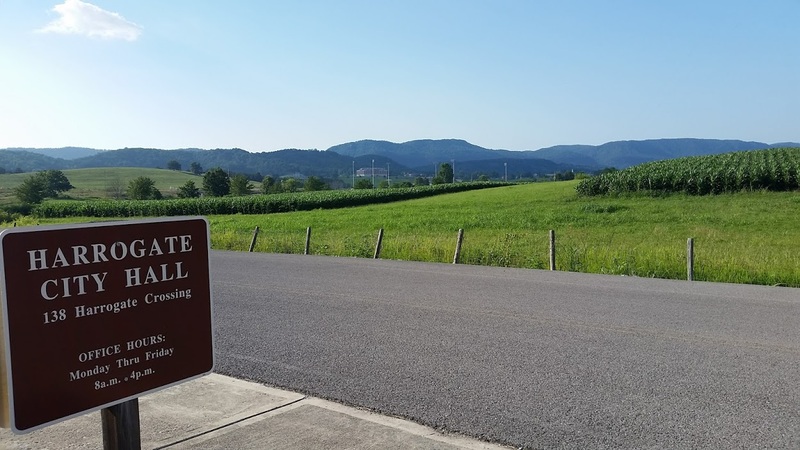 It’s been a year since residents in Sharps Chapel, Tenn., first made claims that PVEC excessively sprayed herbicides on private lawns and gardens in the Claiborne County community. As PVEC ramps up its summer right-of-way maintenance, new claims are emerging from organic gardeners, local beekeepers and even a tobacco farmer concerned that their livelihoods and health are threatened as a result of the spraying. On July 18, aldermen at Harrogate City Hall set aside time at the start of their council meeting to open up the conversation on what has been a contentious local issue. 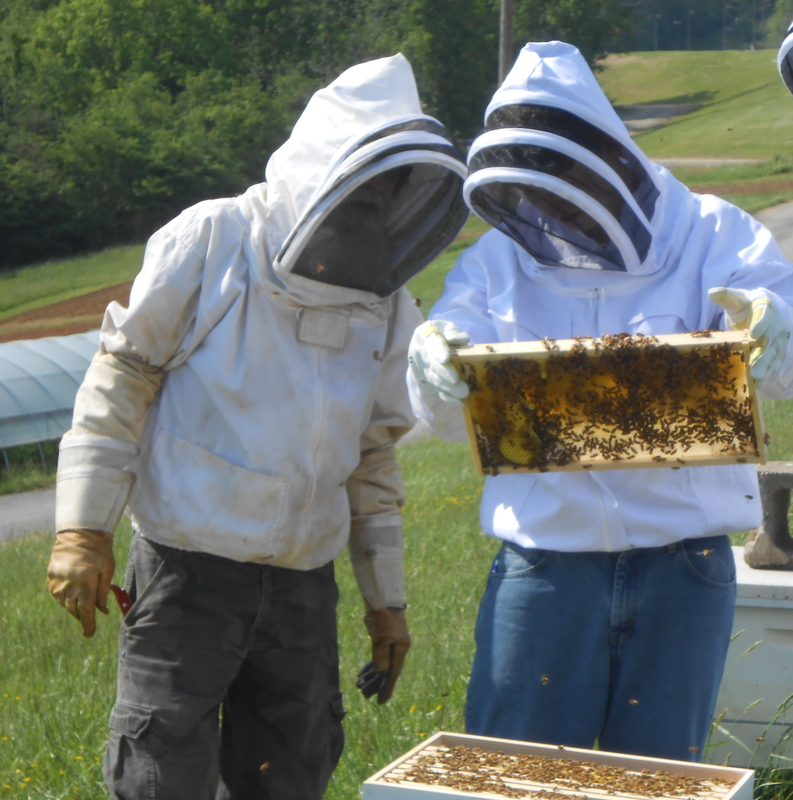 Attendees included members of the Grow Appalachia project at Lincoln Memorial University through Berea College, local beekeepers associations, college students, landowners and Sharps Chapel residents with active lawsuits against PVEC — all of whom were there to exercise their rights as member-owners of the cooperative. It’s not uncommon for electric utilities to spray herbicides as the most cost-efficient method for controlling vegetation beneath and surrounding power lines. According to Steve Payne, owner of US Applicators, the spraying company hired by PVEC, the protocol is to spray 20 feet to either side of the mid-line in order to manage the vegetation below. PVEC’s general counsel David Stanifer explained at the meeting, “If we don’t maintain the lines, we don’t have power, and we’ve got to maintain the growth under them to keep the trees and growth out of the lines.” The new spraying method is a safer alternative to previously administered aerial spraying and has already increased the cost of maintenance. He added that the cost of mowing to maintain the lines would further raise member rates. With current lawsuits pending and the city council meeting over, residents are looking for more ways to engage with the co-op on this issue. Appalachian Voices’ Energy Savings for Appalachia campaign has been working with members of PVEC and other cooperative districts in a call to activate co-op member-owners on issues affecting their electric bills. On a variety of issues, members are learning of ways they can and should engage in the decision-making of their cooperative. If these campaigns gain traction, members have potential to make changes in their communities that reflect their needs and values. 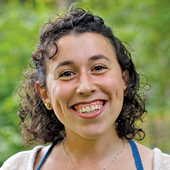 Nina is a member of the Energy Savings for Appalachia campaign team through her position as an Americorps OSMRE/VISTA. She stays motivated in taking environmental action through grassroots community organizing, farm work, and long hikes in the woods.